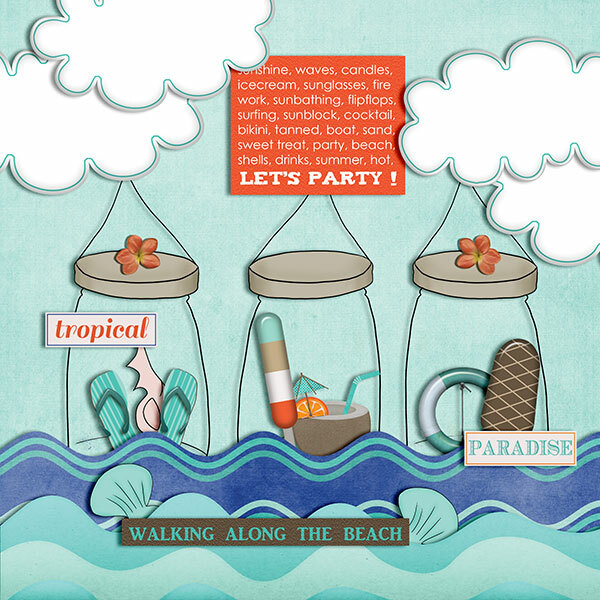 If you're lucky enough to have access to a beach, there's no place better to go during the summer. 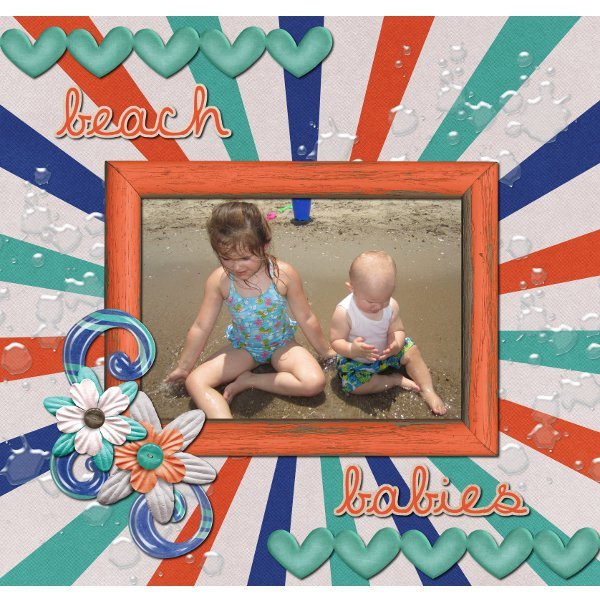 Sand castles, catching waves, and children having a blast playing with friends and family. 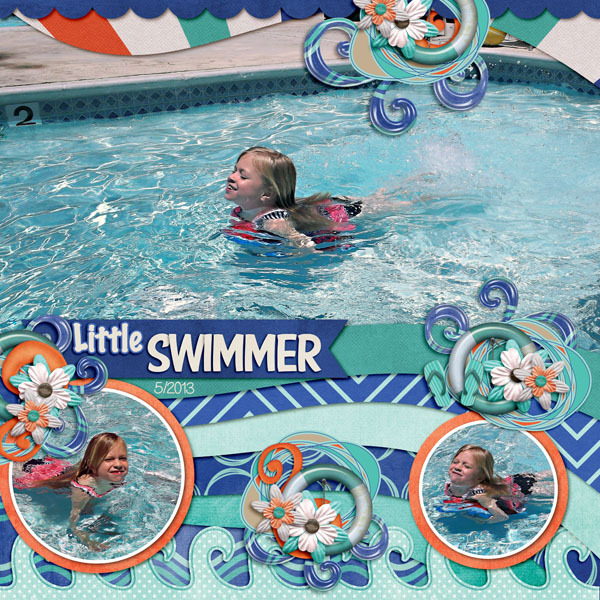 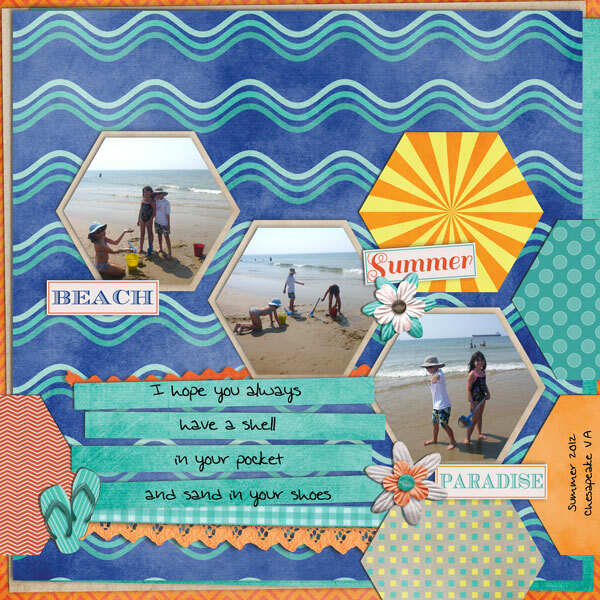 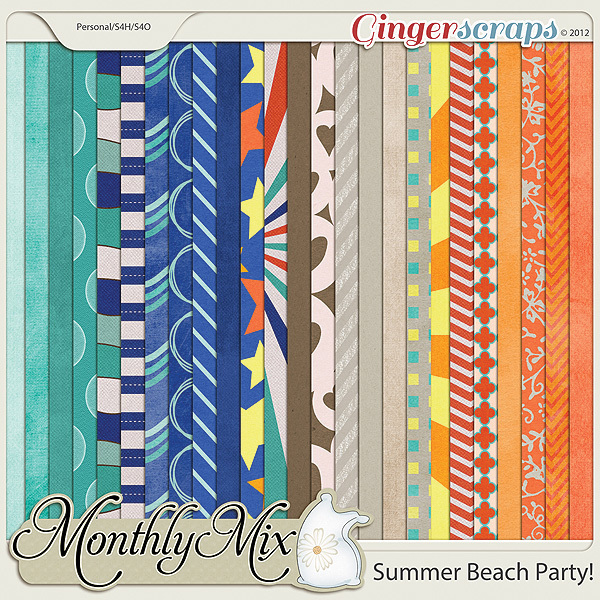 Summer break is all about fun in the sun, and this kit is perfect for those beach hang-outs! 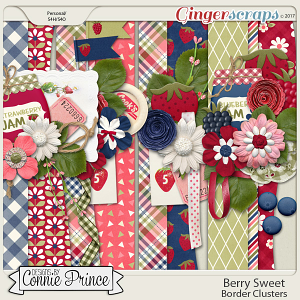 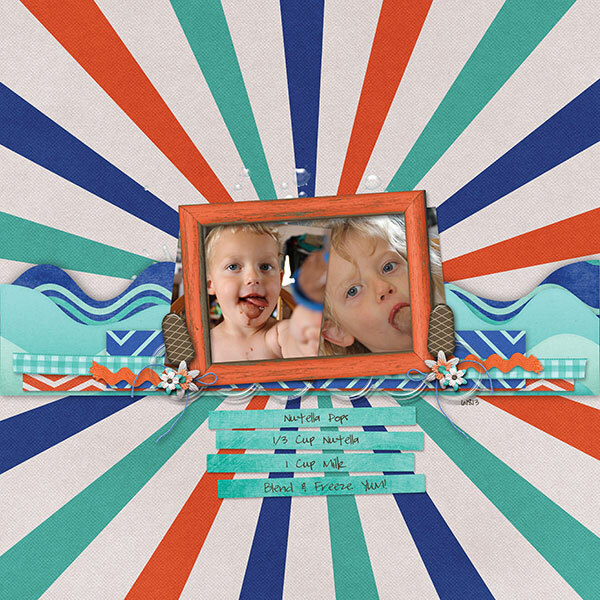 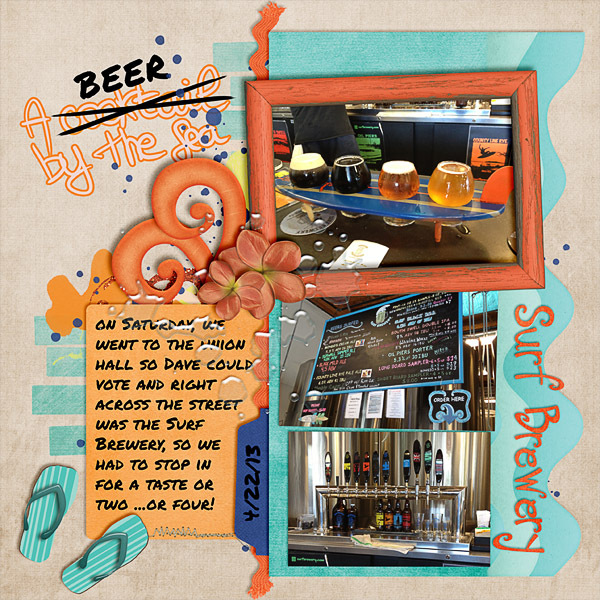 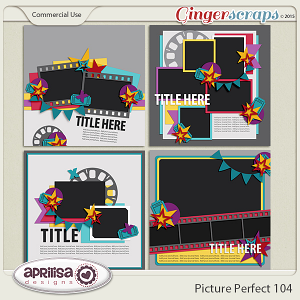 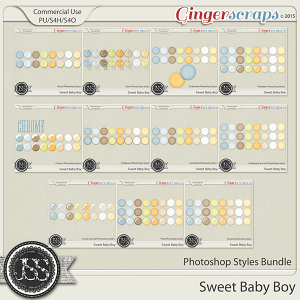 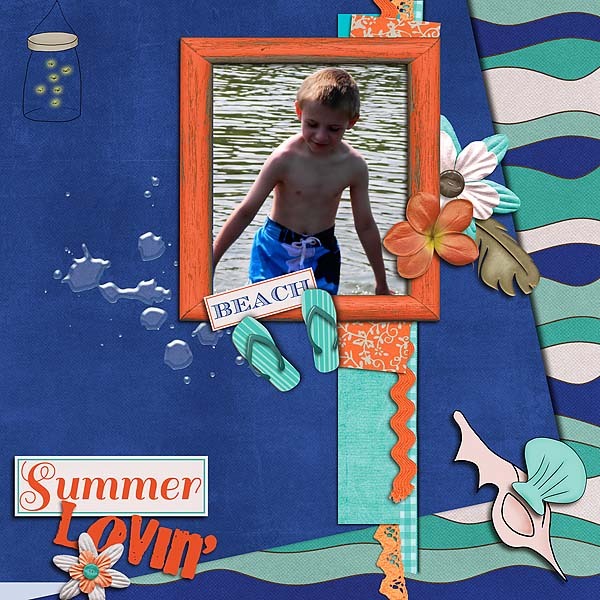 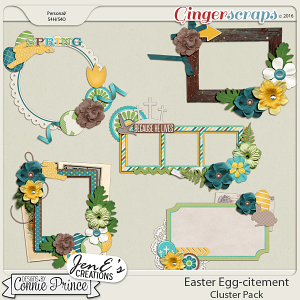 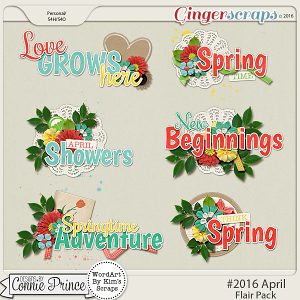 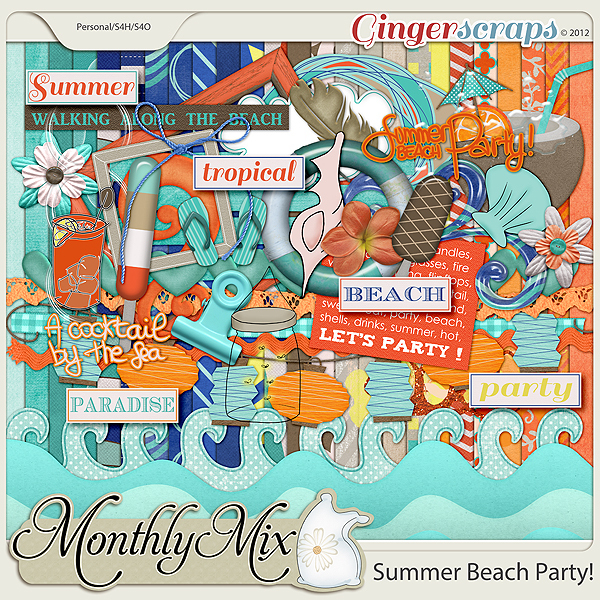 Monthly Mix created by: Crisdam Designs, Joyful Heart Designs, Pixelily Designs, and ViolaMoni.